Tedros Adhanom was born 1965 in Ethiopia. 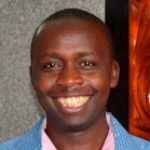 He has served the county in various capacities as an academic, public health official and politician. His term as WHO Director General will start from 1st July, 2017. Tedros Adhanom was elected to head the WHO at the World Health Assembly during the elections held on 23rd May, 2017. He is a former health Minister in Ethiopian government a position her served for 7 years. Tedros Adhanom moved on to serve as a Minister of Foreign Affairs for 4 years between 2012 and 2016. Tedros Adhanom has worked under the Ministry of Health since 1986 immediately after graduating from the University of Asmara. He has been recognized worldwide for his involvement in Malaria studies and research. 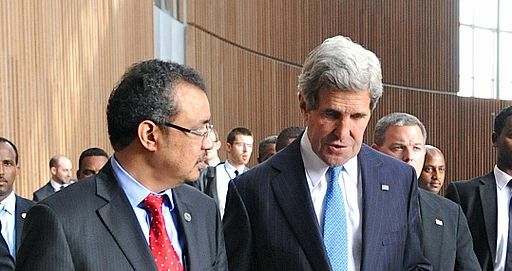 Tedros Adhanom was credited for introducing innovations at the Ministry of Health during his tenure as a Minister. 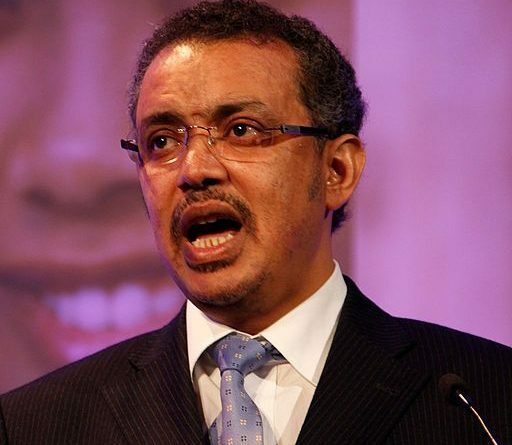 In July, 2009 Tedros Adhanom was elected Board Chairman of The Global Fund to Fight AIDS, Tuberculosis and Malaria. He will be the first African to head WHO as a Director General. As a child he remembers seeing children dying as a result of Malaria. In 1986, he graduated with a BSc Degree in Biology and joined Ministry of Health as a public health officer. He returned to University and pursued Master of Science in Immunology from London School of Hygiene and Tropical Medicine. He later studied and received a doctorate in Community Health.